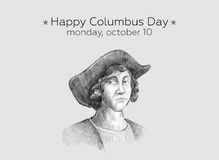 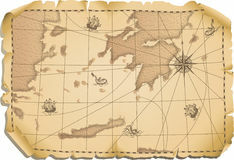 Happy Columbus Day Design Concept Vector Flat Design. 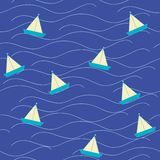 Happy Columbus Day Greetings or Banner or Postcard or Poster or Flyer Nautica Origami boat at sea Watercolor isolated marine summer set. 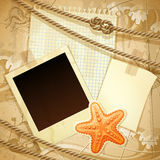 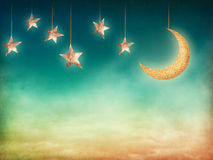 Sea and holdays theme. 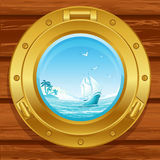 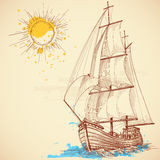 yatch sailing icon vector from travelling collection. 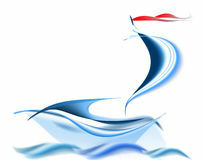 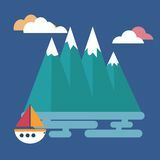 Thin line yatch sailing outline icon vector illustration. 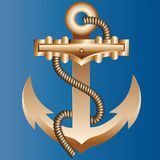 Linear symbol The massive gold ship anchor braided with a thick hempen rope on a bright blue background of color of sea water. 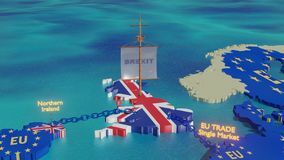 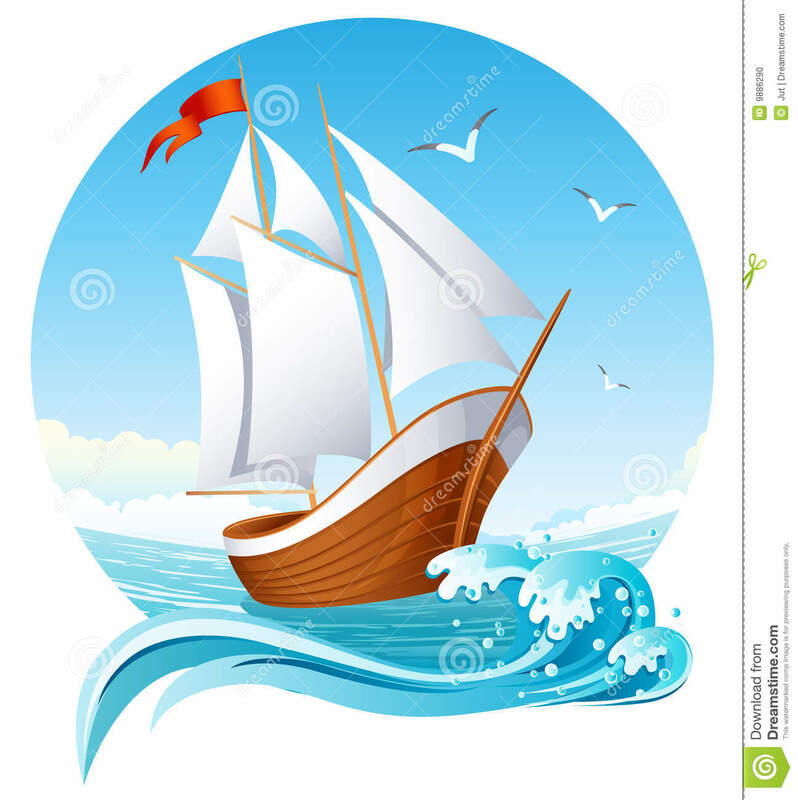 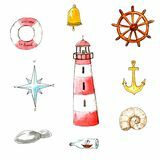 Yacht sailing in the sea with meer for logo Brexit ship close up - 3D illustration Icon of a paper boat sailing in the night A small ship sailing on the sea.